Bug A Boo is available for all of your general pest needs, so if you have a question or a problem with pests, please contact us through the form below and we will respond as quickly and efficiently as possible. NOTE: Please be thorough and make sure you fill out all required fields. For security purposes, type the characters displayed above in the box provided below before submitting your message. 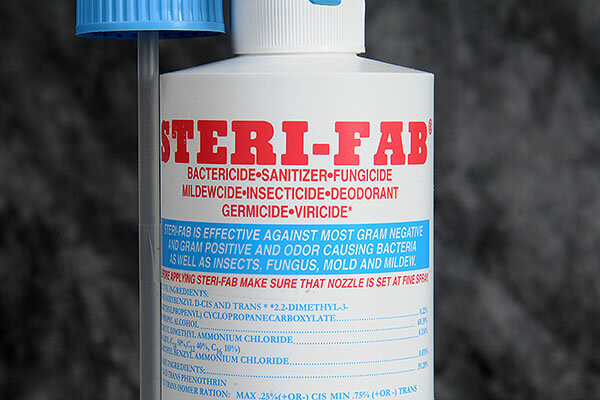 For protection against insects, fungus, mildew, mold, bacteria germs and Herpes Simplex Virus Type 2.